ABS-CBN brings the hottest movie of all ages. This is the hit teenage film from Thailand called "Crazy Little Things Called Love". 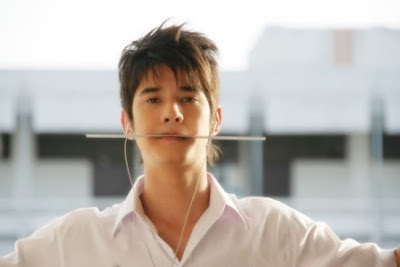 The said movie is topbilled by the young heartthrob Mario Maurer. It is all about the story of first love and high school life. That's why the other title of this said film is "First Love"! The Kapamilya network will give us the Tagalog-dubbed version of it! Wow! And everybody is really waiting and excited for its premiere on Philippine television. This Tagalog-dubbed full trailer of the said hit teenage film was already shown in ABS-CBN. It is very cool and inspiring! Just like many of you, I even remembered my high school life and my first love watching the trailer! What more the whole movie! The exact playdate of this said movie is not yet revealed. But for sure, it will premiere this coming month of June. They say, it will be shown on Sunday, June 5, 2011. But there's no confirmation if this will be on the morning "Kapamilya Blockbuster" or in the Primetime "Sunday's Best"! We'll wait for further announcement! Very nice TV series again from ABS CBN. 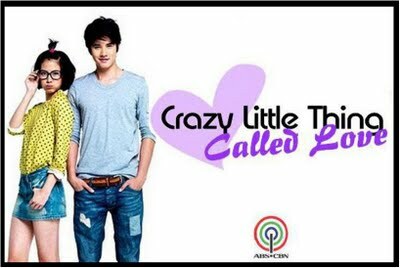 hi how can i download crazy little thing called love tagalog ver.? ?